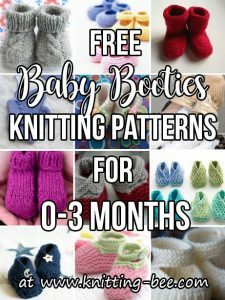 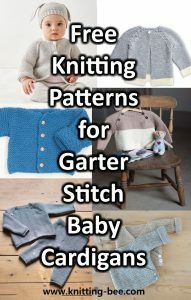 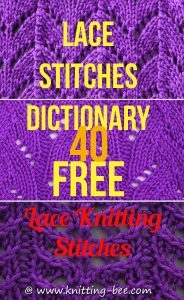 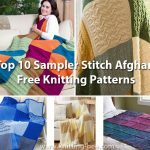 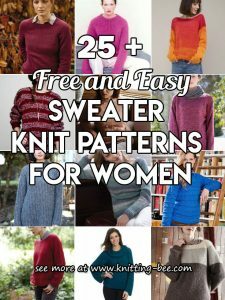 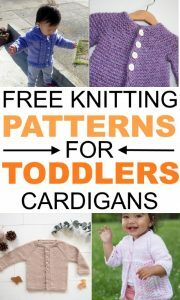 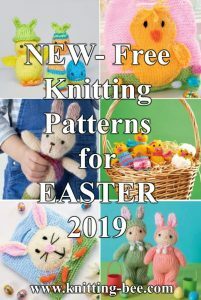 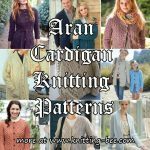 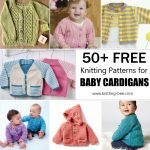 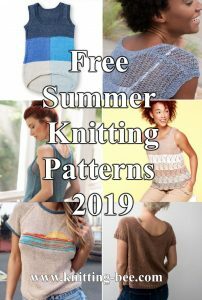 120 + Free Sock Knitting Patterns. 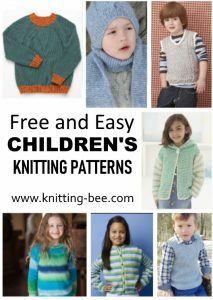 Find the perfect free sock knitting pattern for you in this extensive, high quality collection. 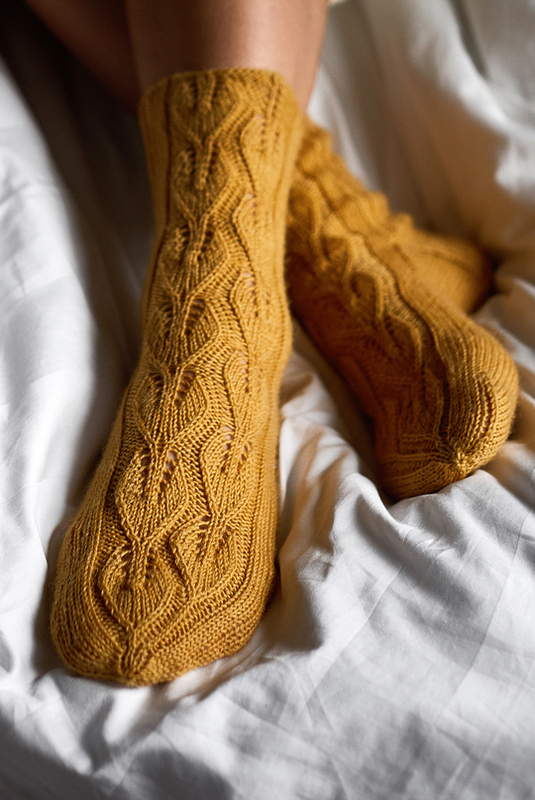 From stripy socks, to variegated yarn socks, lace socks, cabled socks and more; find just the right sock pattern to keep your feet and those of loved ones warm.